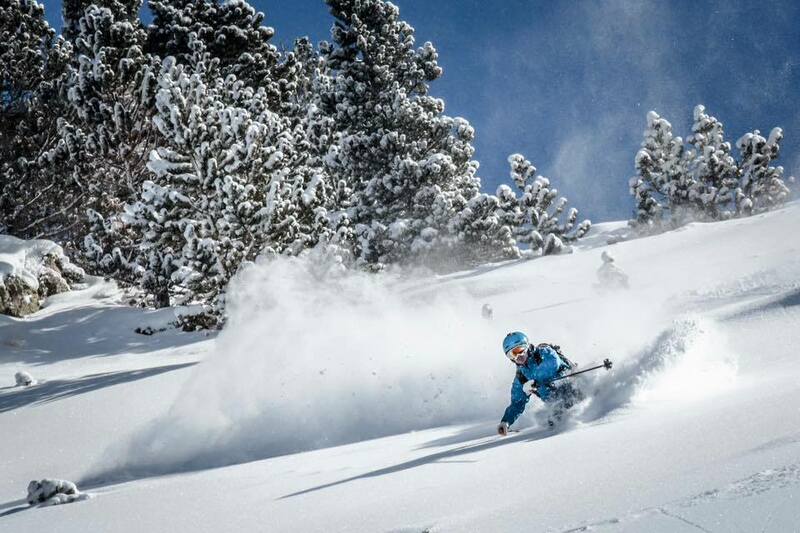 Breaking news coming from Andorra is the apparent dissolution of the highly successful Grandvalira ski resort at the end of the 2019/2020 season. If the split eventually does go ahead, it would likely mean the currently fully-interlinked ski area would break down into its original parts – Pas de la Casa/Grau Roig and Soldeu/El Tarter/Canillo. 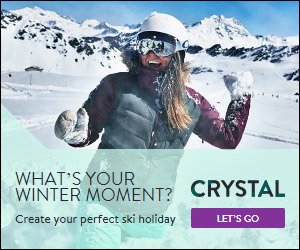 Grandvalira was formed in 2003 when an agreement to join the constituent resorts was formalised, and became an umbrella organisation offering a joint lift pass and marketing message, and functioning as a travel agent for visitors to the region. From the outside the integration is seamless, and most visiting skiers are completely unaware that there are two different resorts operating beneath the surface. In fact Grandvalira has fast become one of the most successful resorts in the world, with approximately 1,764,000 visitors last season (ranking it the 16th most visited ski resort globally). 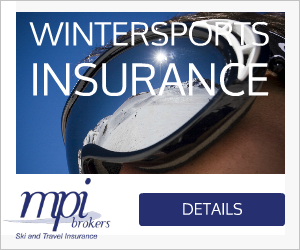 We visited last spring and were impressed with the 210km of excellent pistes, expansive freeride terrain, delicious cuisine and reasonable prices. It’s certainly up there with any of the best ski destinations in the Alps, and has been a great success for Andorra as a nation. 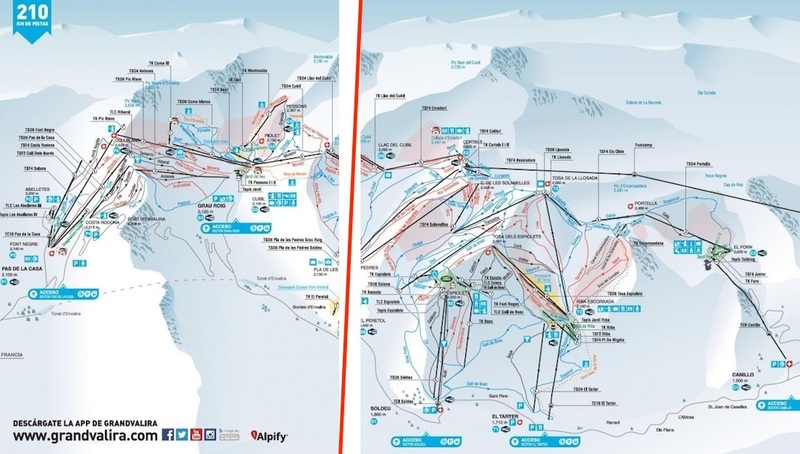 Grandvalira’s income is split between the two sectors depending upon where a skier enters the lift system. Historically the majority of skiers have started their day in Pas-Grau due to the large open air car park. However this trend has been changing in recent years, partly due to Soldeu-El Tarter investing millions into upgrading their lift system. Grandvalira has long been actively chasing and hosting international ski competitions, and the grand prize of hosting the Mens World Cup Finals was awarded to Soldeu for 2019 – conditional upon significant alterations to the end of the Avet piste, which currently has a very tight run out over a bridge. The Andorran government approved the alterations despite them breaching planning regulations, as it was deemed to be in the national interest. However, as part of the building works, Soldeu also plans to build a large free-to-use underground car park. Joan Viladomat, primary shareholder of SAEDTE (the business entity that owns Pas de la Casa/Grau Roi) and a member of one of Andorra’s most influential families, has objected to the car park on several fronts – including the designation of ‘national interest’ to a project that may only benefit Soldeu/El Tarter, which he sees as preferential treatment. He also likely considers a large free car park in Soldeu, right at the centre of the lift system, a threat to SAEDTE’s future income if more skiers begin their day on that side of the lift system. After a number of meetings at the highest level and including members of the Government, Viladomat tabled a motion to dissolve the joint Grandvalira business, which was formally ratified on July 3rd. What’s going to happen, and how will it affect skiers and tourists? Initially, nothing will change until at least the 2019-2020 season. As things stand, at that point the two separate areas would operate as individual ski resorts, and so far there has been no official statement on whether joint ski passes will be offered. However until then, the Granvalira resort will continue to operate as a whole, so skiers will be able to continue using the whole area with one lift pass as normal. 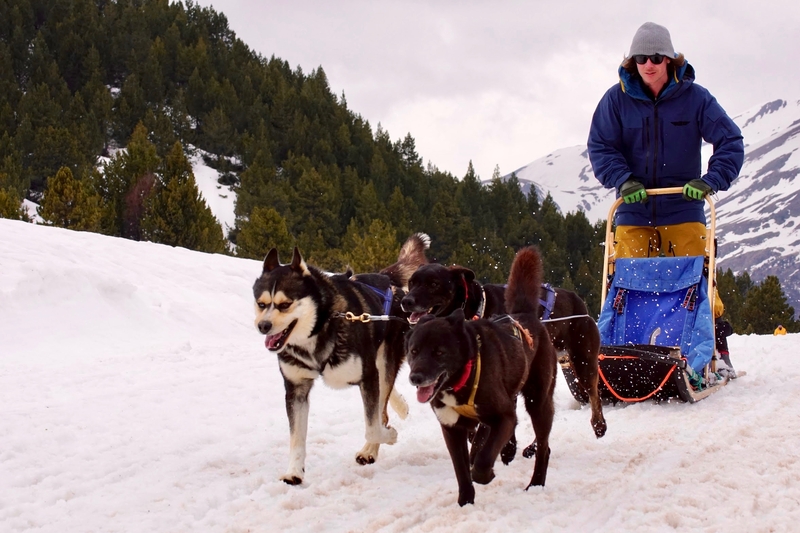 “As one of the leading UK Tour Operators to Andorra we are keeping very close to the Grandvalira situation. 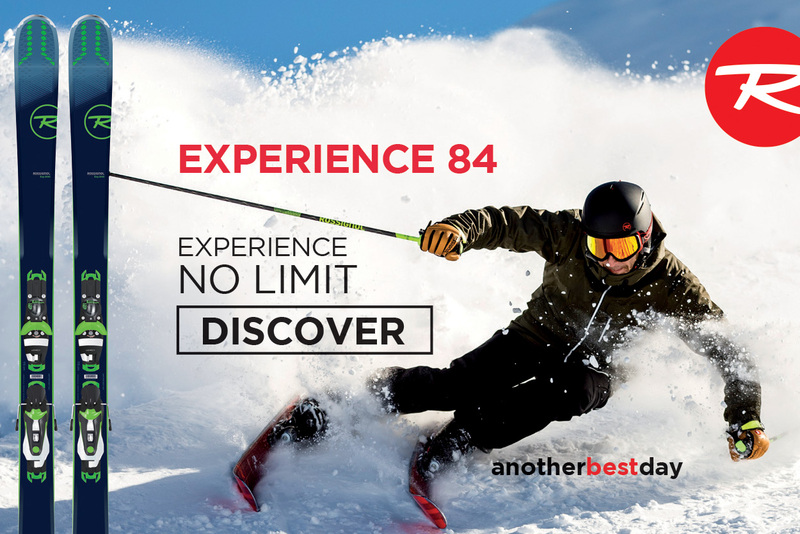 The next two seasons 17/18 and 18/19 are protected with no change to the Grandvalira experience – our guests can rest assured of that. We will update the story with new information when we hear more.